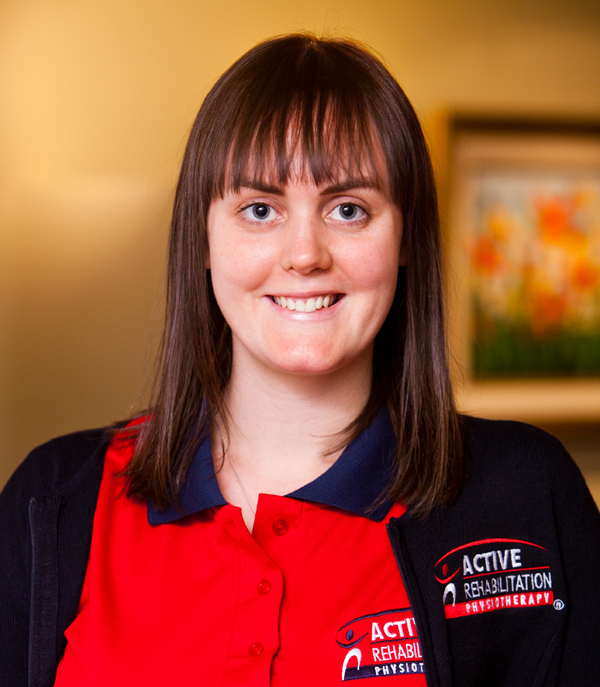 Emily joined the Active Rehabilitation team in 2012, looking to apply her skills and experience to the area of physiotherapy administration. Emily has customer service and administration experience in a variety of industries including retail, finance and education. In 2010, Emily moved to the United Kingdom to follow her passion for travelling and discovering other cultures. Having lived and worked in London for two years, she returned to Australia and applies her knowledge at Active Rehab, in the areas of physiotherapy reception and both hospital patient and outpatient administration. With her friendly and highly efficient nature, Emily is a strong asset to our team and offers very capable support to our clients and our team.